“My experience as the mother of two beautiful boys prompted me to do research on early childhood education and its impact on child development. I brought together an interdisciplinary team of experts in education, and together we developed an innovative educational model called Bright Modules, with the objective of opening mental modules and optimizing children’s minds. We seek children’s optimal physical, intellectual, emotional and social development, through comprehensive, personalized attention centered on building the competencies necessary for them to gain independence and acquire learning skills in an inclusive environment, with respect for socio-cultural and individual differences. Coloring Dreams seeks to establish itself as a leading organization in research and early childhood education, committed to education and comprehensive development during early childhood(palabras repitidas), with an inclusive and innovative approach that ensures the development of competencies in children from the prenatal stage through age 5. 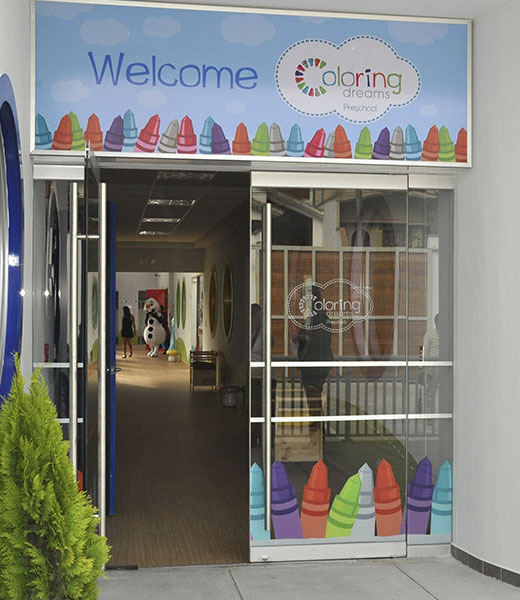 Coloring Dreams is an initiative by our founding president, Luciana de la Fuente de Diez Canseco, who created this innovative concept of early childhood education based on the need to create new spaces to foster child development based on important scientific findings of the last 15 years. 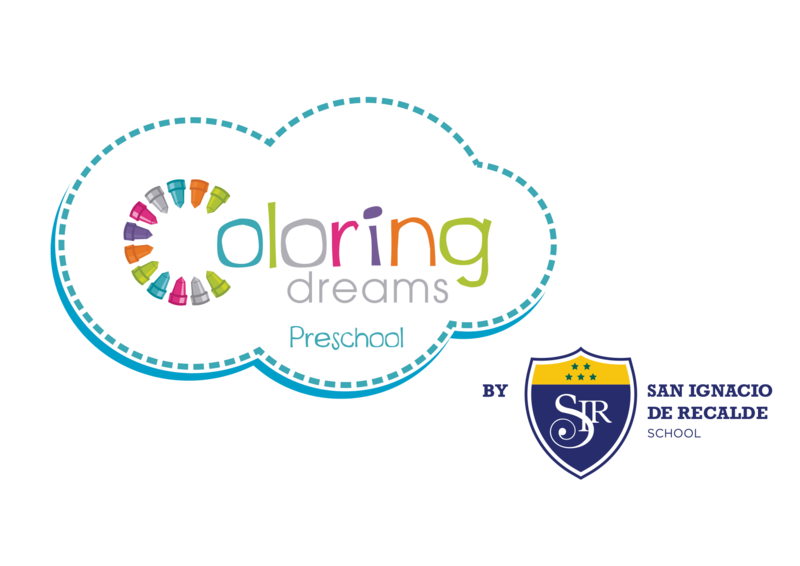 Coloring Dreams belongs to the San Ignacio de Loyola Education Corporation, a global organization with over 47 years of experience in the education sector. It is made up of San Ignacio de Recalde School; the Institute of Entrepreneurs; Universidad San Ignacio de Loyola and its Graduate School in Lima, Peru; San Ignacio de Loyola School in Asuncion, Paraguay; San Ignacio College in Miami, Florida, U.S.A.; and the Peruvian Center for Latin American Studies Beijing, China. 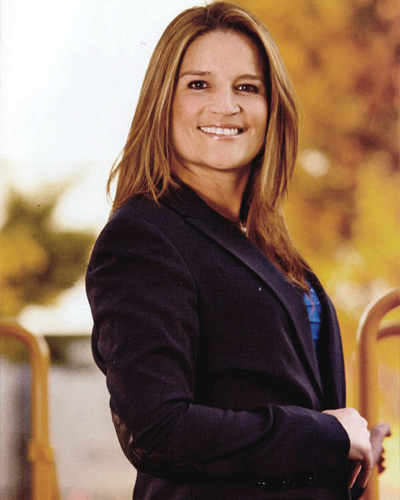 Luciana de la Fuente de Diez Canseco has a master’s degree in Business Administration from the University of Miami (U.S.A.), a degree in Business Administration from Universidad de Lima (Peru) and Integrative Nutrition Health Coach certification (United States). Her concern for the high child malnutrition rate in the world led her to conduct research and become involved in preventive education on nutrition, publishing the “Child Nutrition Guide,” where she highlights a mother’s responsibility for the nutrition of her baby during the 9 months of pregnancy. In addition, she is the creator of the “Nutritious, Fun Lunchbox Snacks” project and hosts the “Divina Manzana” television show broadcast from Miami, Florida (U.S.A.). Currently, she divides her time between the world of academics and business, as executive president and member of the Universidad San Ignacio de Loyola Board of Directors, member of the San Ignacio College Board of Directors, and founding president of Kamari jewelers and Coloring Dreams early childhood education centers.